I AM ALWAYS CASTING FOR HIGH QUALITY MODELS TO KEEP IN MIND FOR VARIOUS PROJECTS THAT I AM WORKING ON AND IN GENERAL TO KEEP MY CREATIVE INSPIRATION FLOWING. 1) Find a company or magazine that loves your look and have them hire me for the shoot. It’s a win-win for everybody because you’ll end up with a tear sheet and compensation for everyone. 2) Book me to develop your Model Portfolio. I really enjoy working with models to execute creative ideas or refine their book with Print ready images. 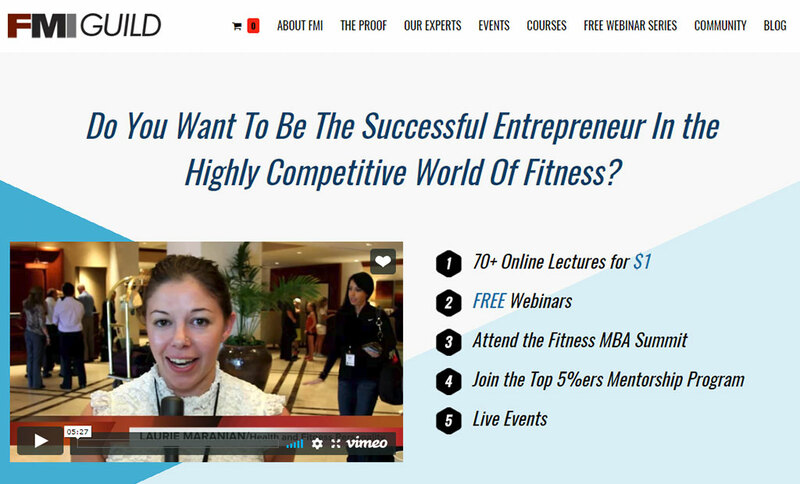 FMI Guild is the business training resource for fitness and sports professionals. With the focus on education in both traditional and entertainment business concepts, this production is the industry’s top resource for the discovery and escalation of athletic entrepreneurial careers. With a growing assembly of the best professionals in the fitness and media industry, FMI offers multiple educational methods to provide it’s clients the best chance for multiple employment opportunities. Insider’s Guide to the Business of Fitness Modeling e-book is really a no-brainer. Fitness companies have and continue to regularly pay me solid 5-digit numbers to consult them on marketing within the fitness industry and leverage my connections to blow up their brand. However, if you purchase today, you only need to come up with less than one hour of my formal consulting fee – which I’m sure you’d agree is still a steal. Model Casting Overall rating: 5 out of 5 based on 46 reviews.